Does anyone still follow the old adage of drinking white wine solely with fish and red wine only with meat? 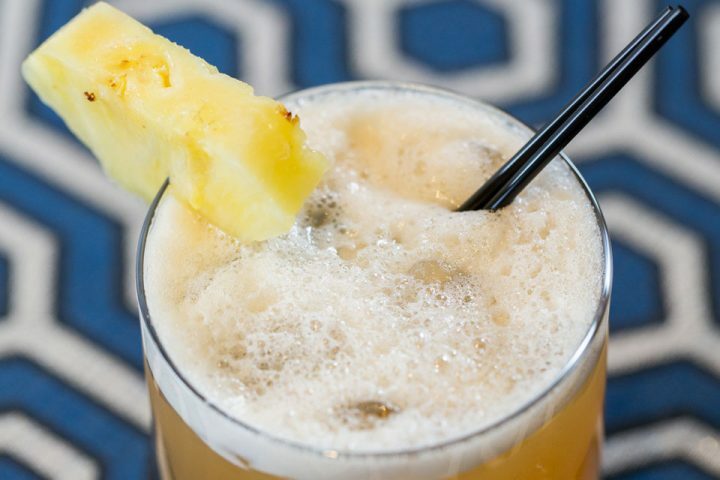 We hope not; it seems like much more fun to follow your taste buds than an old, stuffy rule. And while it’s true that certain varieties complement particular types of dishes, those who prefer whites should, by all means, enjoy whites alongside whatever their hearts desire. 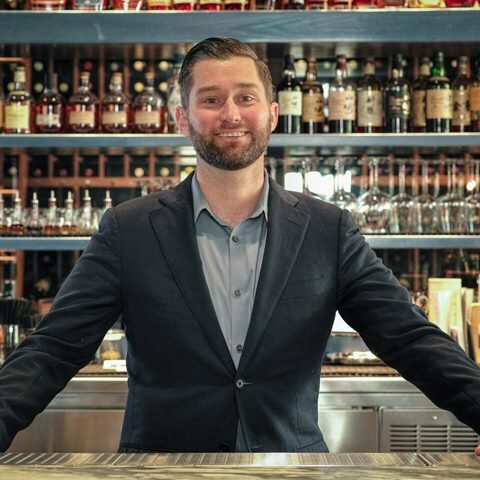 Brian Kulich — one of only 651 Advanced Sommeliers worldwide — earned his certification through the Court of Master Sommeliers, a renowned organization that “encourages quality standards for beverage service in hotels and restaurants.” As a friend of Archer, Kulich thoughtfully suggests the following wine country wineries for those seeking an exceptional white wine experience. If you’re a cork dork, go to Stony Hill Vineyard and visit Napa’s longest-tenured winemaker, Mike Chelini. 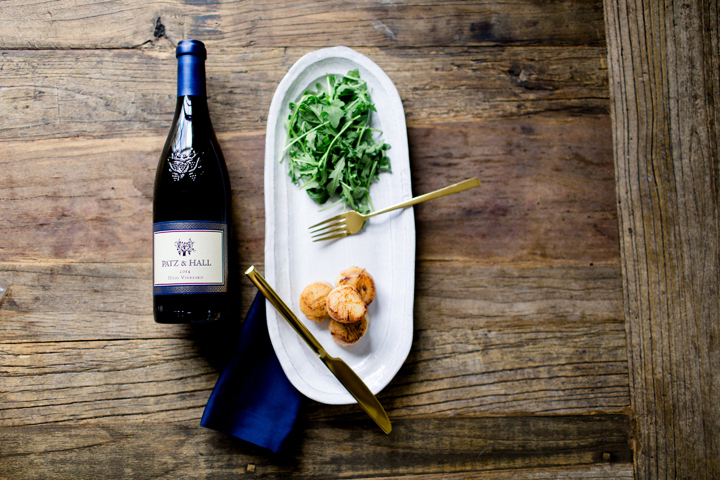 You’ll taste easy-to-drink wines that are vibrant and indicative of the winery’s terroir. 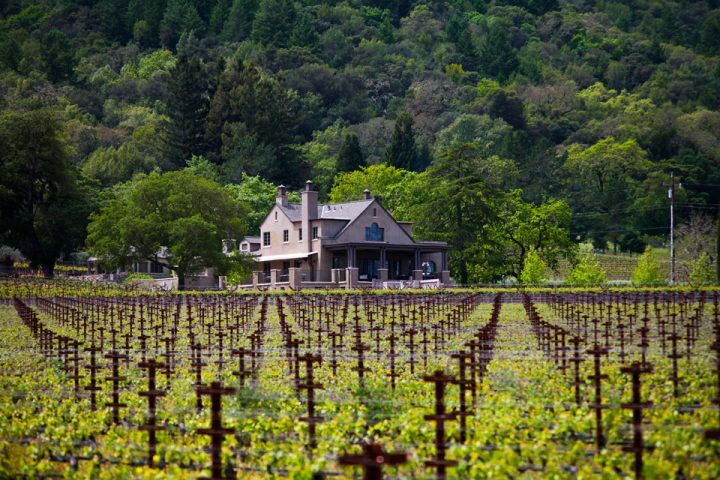 If you like a more-opulent expression of Napa chardonnay (but still a very balanced expression), go check out the Staglin Family Vineyard and its stunning chardonnays. Please note that Staglin tastings are by appointment only, with limited availability Monday through Friday. 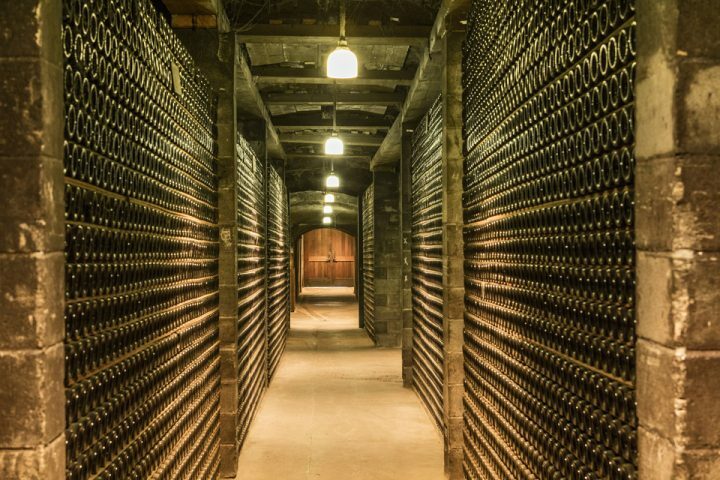 Hyde Estate Winery recently opened its tasting room in the heart of Carneros, Napa Valley, and it’s definitely worth a visit. 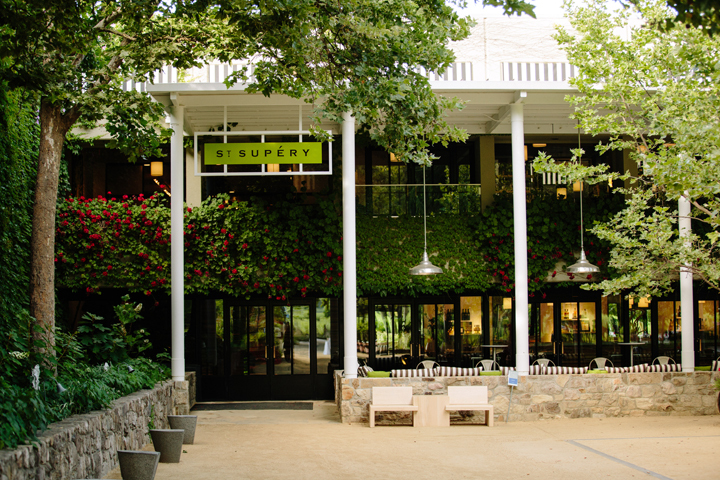 The space is quaint, but the chardonnays exhibit some of the finest chardonnay fruit in all of the country. 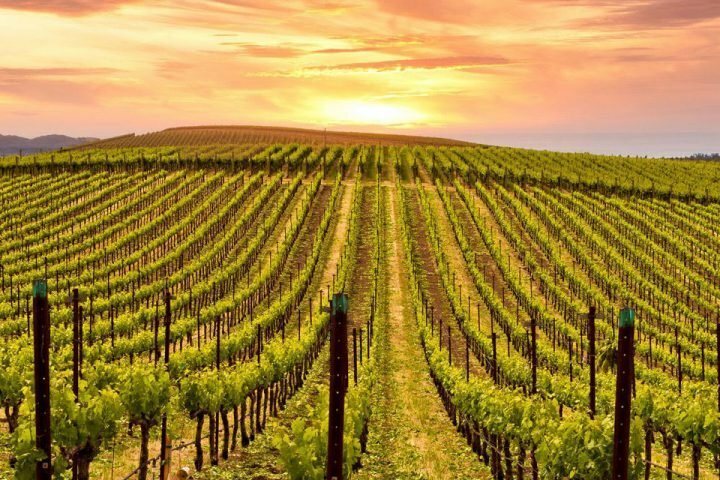 Naturally, the fruit comes from its nearby estate vineyard, Larry Hyde & Sons Vineyard, which is at the winery site and considered one of California’s “Grand Cru” vineyards. 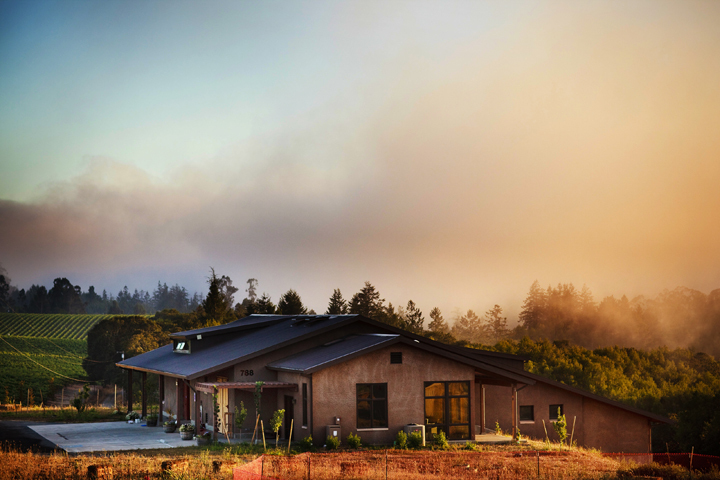 Littorai Wines on the Sonoma Coast, with its tasting room in Sebastopol is definitely worth a stop if your exploring Sonoma. 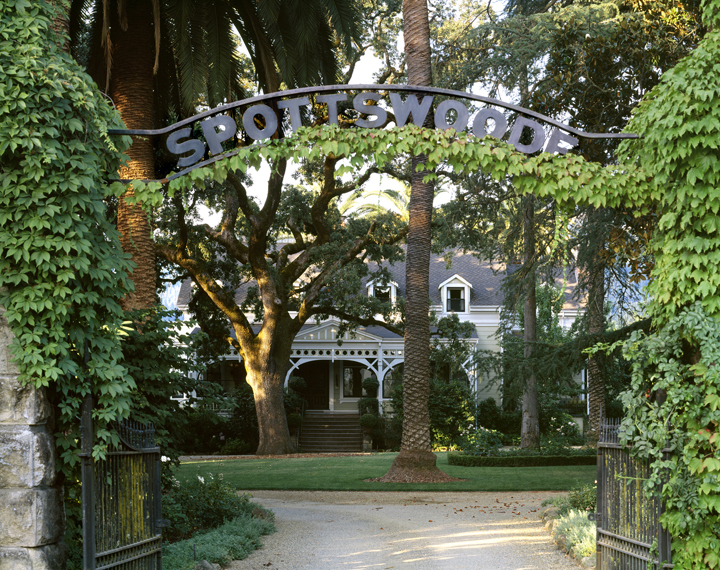 The nearby Barlow Vineyards, with its picture-perfect looks-old-but-is-only-a-few-decades-old mansion and wine, beer and spirits store, will keep you entertained for hours. Scribe Winery is by far one of my favorites to visit, and the chardonnays made in couple of different styles are just as exceptional. 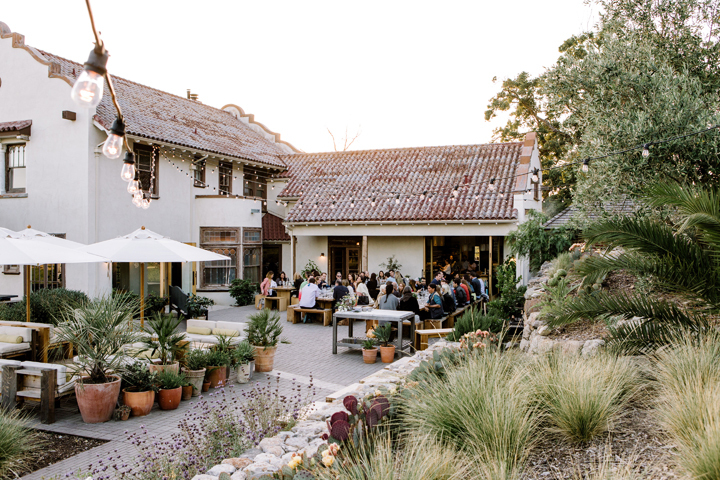 The winery has recently converted a historic hacienda with ties to General Valejo into a hospitality center with a speakeasy (don’t ask to see it), full kitchen, garden and outdoor tasting area. This is the future of tasting experiences, and the best part is it that it’s nearly impossible to replicate. 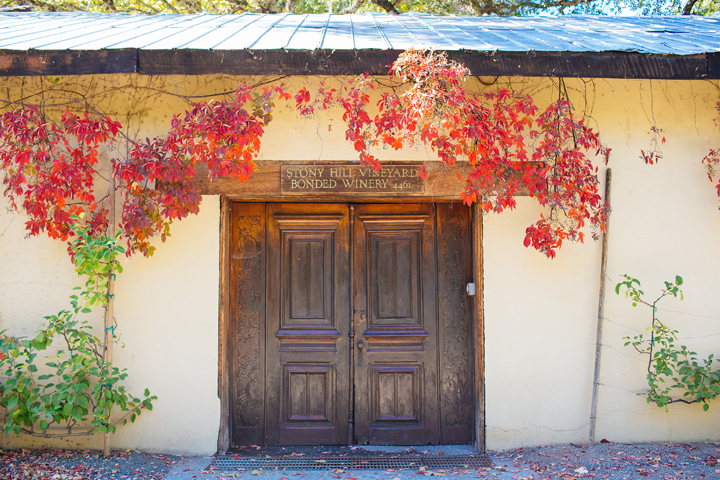 Patz & Hall, east of downtown Sonoma, is also a tasting not to be missed. 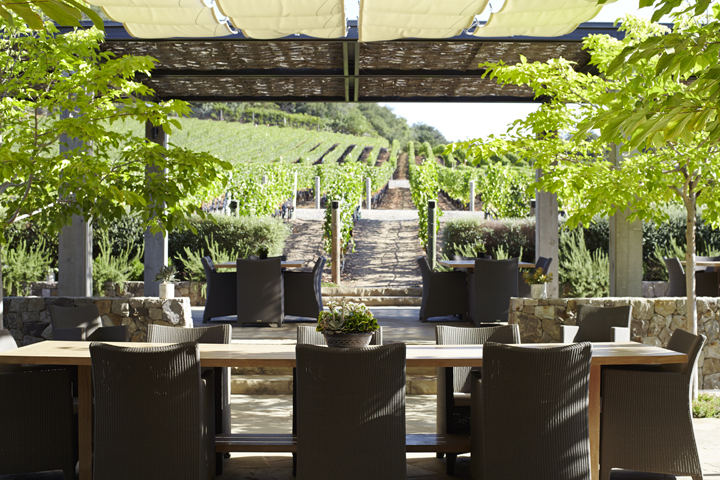 With multiple experiences being offered, make sure to call ahead and make an appointment; the Sonoma House Tasting offers a more-casual experience, while the Salon Experience pairs single-vineyard-designate wines with locally sourced gourmet bites. St. Supéry Winery does a great sauvignon blanc, and its remodeled tasting room (no appointment needed) is a lot of fun. Plenty of other varieties to taste here, but its sauv blanc has always been a standout for me. Kenzo Estate located up Monticello road produces one of the best sauvignon blancs in all of Napa. With consulting winemaker Heidi Barrett calling the shots and David Abreu in the vineyard, these wines never disappoint. The grounds on which the vineyards sit are almost 6 x 6 miles with wildlife, caves and a ton of nature. Appointments are mandatory but usually flexible, and the team is incredibly inviting and humble. Need more herbal, dry, velvety or buttery white wine in your life? Archer Hotel Napa’s Sky & Vine Rooftop Bar® pours just what you’re looking for. 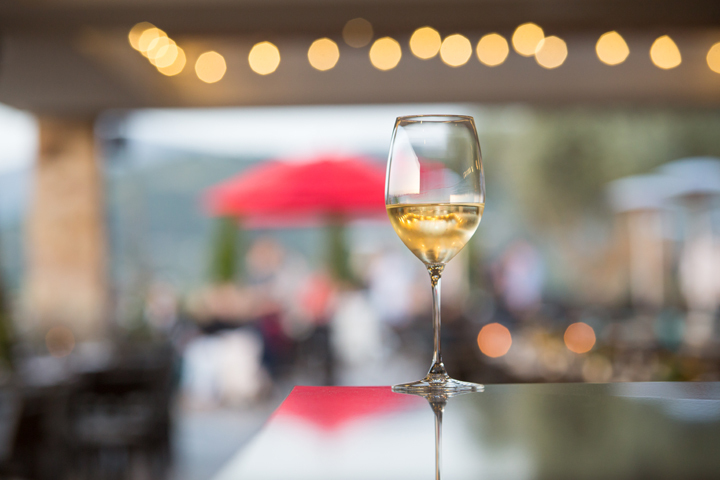 White wine by the glass includes Round Pond Estate’s Sauvignon Blanc on tap, as well as eight different varietals (with two chardonnays). Prefer a bottle? You have a gorgeous selection of nearly 40 whites from which to choose. If you’re all wined out, no fear: This urban-chic retreat also offers a full bar with hand-crafted cocktails, the bold American menus of Charlie Palmer Steak, sincere service and panoramic valley vistas, ensuring that your experience is as enticing as it is unforgettable. Cheers to whites whenever the mood strikes!